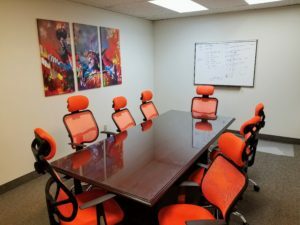 Do you often need a meeting room in Dallas? You probably know that you need a more professional location than Starbucks for some meetings. 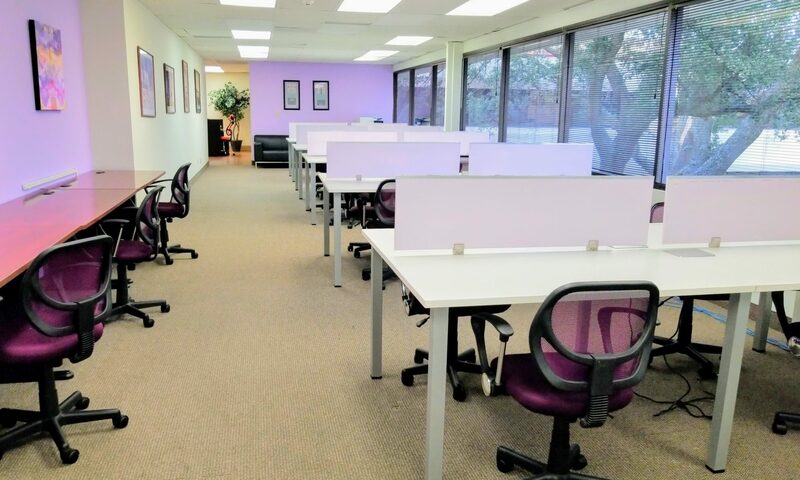 Why not take your business to the next level and join DFWGlobal Cowork? 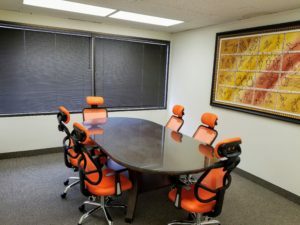 DFW GlobalCoWork offers three meeting rooms to meet your business needs. Rent a professional meeting room as you need it. Pay for what you use. 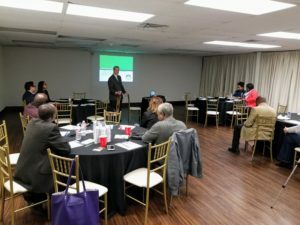 Or, you could sign up for one of our affordable monthly membership plan that includes the use of the meeting room.